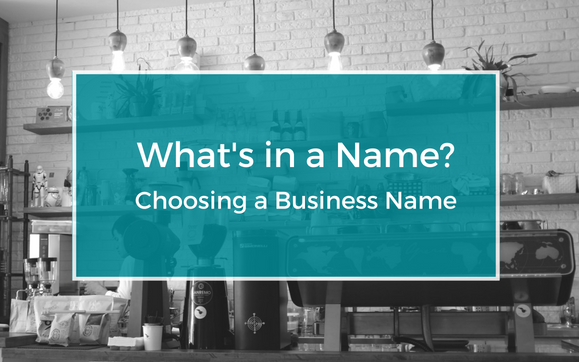 Choosing a business name (a good one!) is an important step in building your new venture. Ideally, the name is unique, memorable, and conveys the general nature of your business. If you are registering your business entity with the state, you must also consider the legal requirements in choosing a name. The resource sheet below outlines some of the legal requirements for corporation and LLC business names in New York. Following these steps will help make for a smoother registration process, but there are many other factors to consider when incorporating or forming an LLC. For further assistance, you can contact the Neighborhood Entrepreneur Law Project via email or phone at (212) 382-6633.